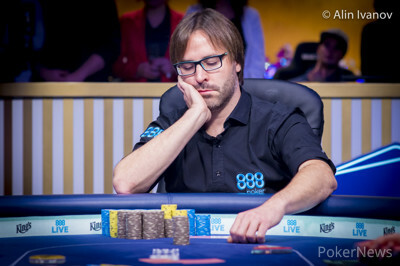 Hand #223: Marti Roca De Torres limped the small blind with and Gianluca Speranza checked his option with . The flop came and Speranza checked. Roca De Torres bet 450,000. Speranza folded. Hand #224: Speranza limped the small blind with and Roca De Torres checked his option with . The flop came and Roca De Torres checked. Speranza bet 400,000 and Roca De Torres folded. Hand #225: Roca De Torres went all in for 6,850,000 with and Speranza folded. 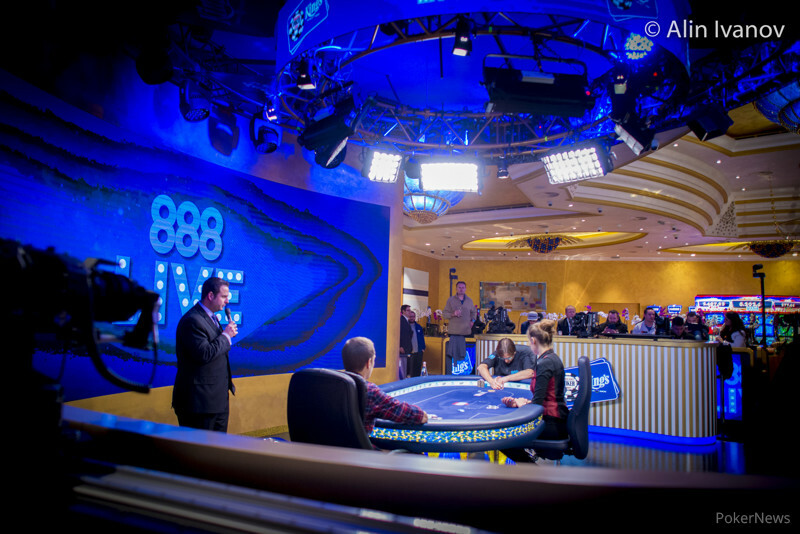 Hand #226: Speranza raised to 800,000 with from the small blind and Roca De Torres called with in the big blind. The flop came and Roca De Torres checked. Speranza bet 600,000 and Roca De Torres called. The turn was the and Roca De Torres checked. Speranza checked behind. The river was the and Roca De Torres checked a third time. Speranza shoved all in, putting Roca De Torres’ last 5,900,000 at risk if he called. He did call and won the hand to double up.